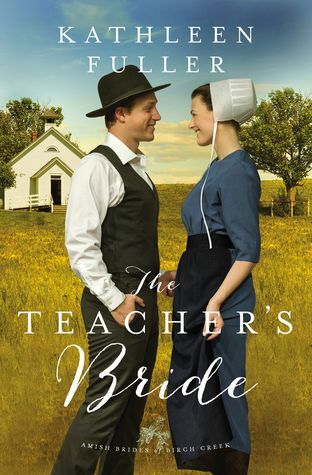 The Teacher’s Bride is the fourth installment from Amish of Birch Creek series by Kathleen Fuller. I believe this is my favorite of the series to date. I enjoyed this heartwarming, inspiring and delightful story. Christian and Ruby was so sweet. There are some laugh out loud moments, as well as, some tender ones. I am giving The Teacher’s Bride five plus stars. I highly recommend it for readers who love clean and sweet Amish fiction.